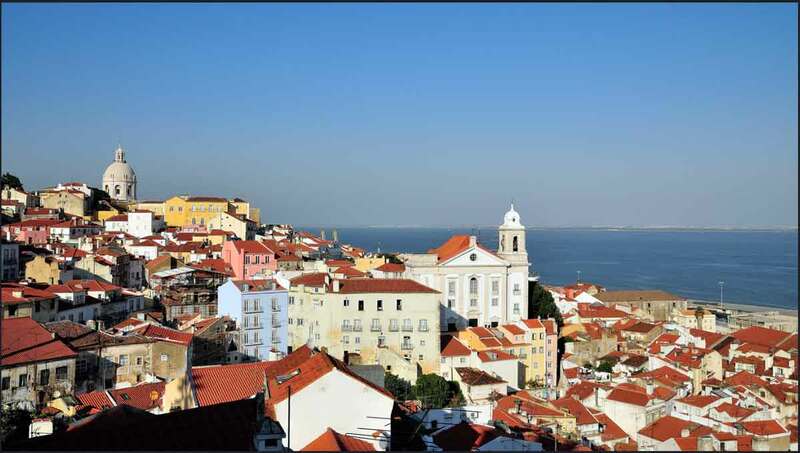 Starting your vacation in vibrant Lisbon and later, ending it in proud Porto, our Europe vacation package 2019 combines a gleaming mix of Moorish, Roman and Baroque architecture with the tiny towns, seacoast, wine, food, and music of this tradition-rich country. Traveling far from the touristy crowd, this Europe tour possesses a real "Europe in the old days" feel to it. 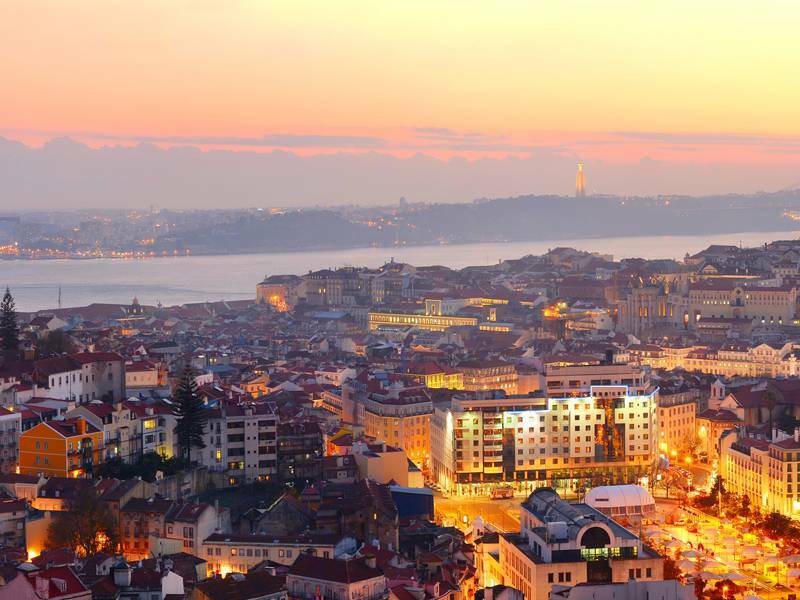 The spectacular capital city of Portugal, Lisbon is one of the most charming and lively cities of Europe. This city effortlessly combines traditional heritage, with impressive modernism and progressive views. As a holiday vacation, the city offers a rich and distinctive history, a bustling nightlife and is blessed with a celebrated year-round climate. 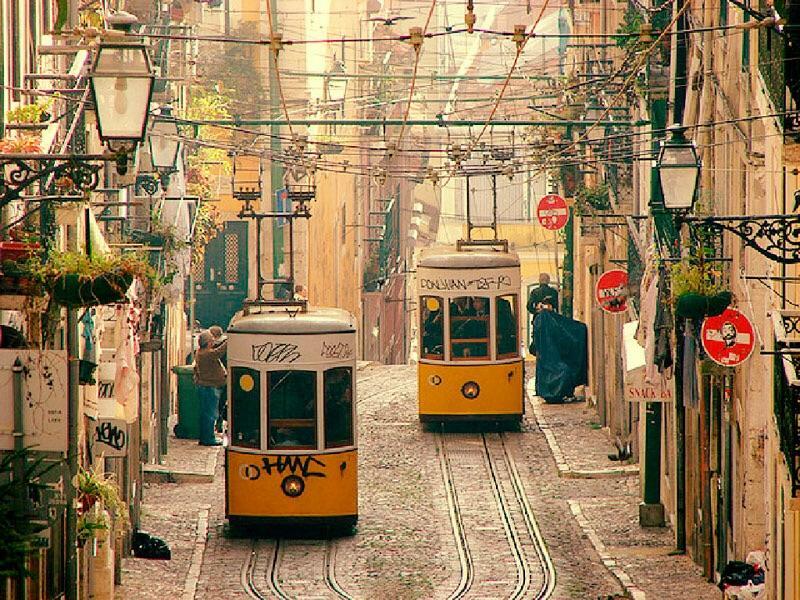 Lisbon has become an increasingly popular destination to visit in recent years. 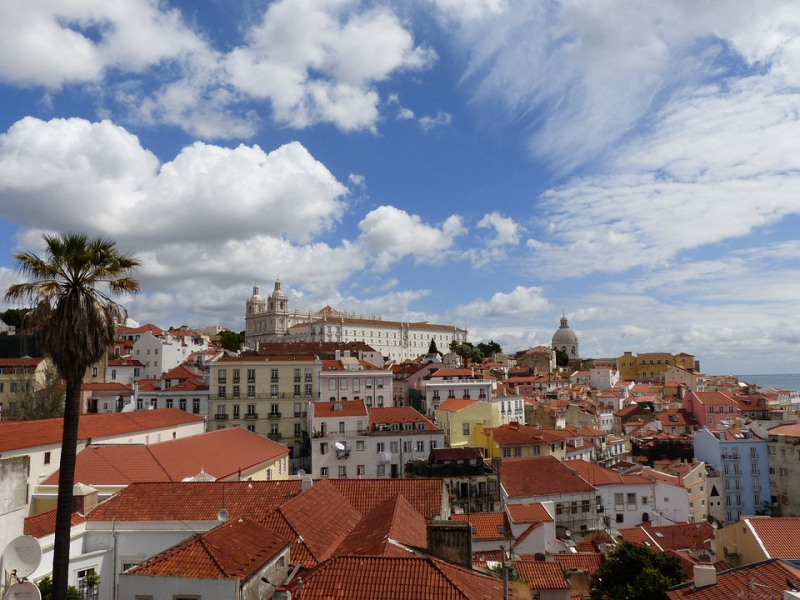 Your journey will begin as you arrive into Portugal’s capital city, Lisbon. Your private guide will meet you at the airport and transfer you to your hotel where you can check-in and relax before moving out for a special dinner showcasing the country's fado music tradition. 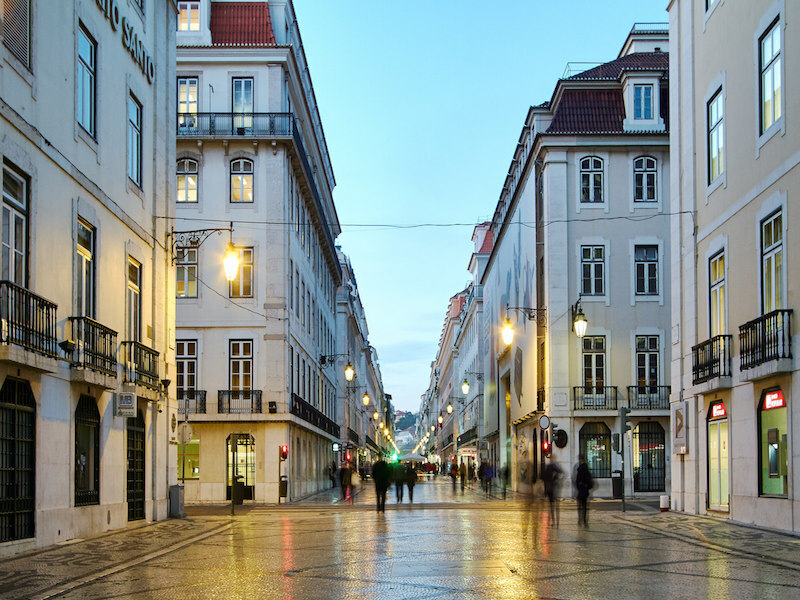 Today morning, head out for a guided walking tour of the city's attractions, such as the riverfront Praca do Comercio and the Chiado shopping district. En route, sample some traditional Portuguese delicacies and learn how they fit into the history and traditions of the city. After the tour, you can spend the rest of your day exploring at your leisure. This morning, get ready to move outside of Lisbon for the entire day to explore nearby Sintra, which is believed to be a place of mystical power by Portugal's ancient Celts. The occult-inspired Quinta da Regaleira exhibits that belief in its mythological symbolism and hidden grottoes. Enjoy towering views from the Palacio da Pena and Palacio Nacional. Later enjoy lunch in town before returning back to Lisbon. 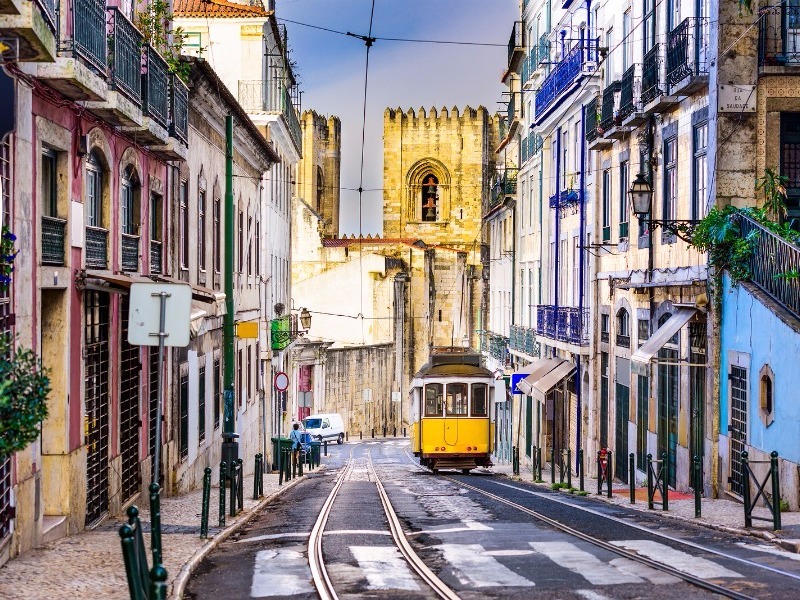 Today, you’ll depart from Lisbon and head north to Portugal's second city, Porto, by train. 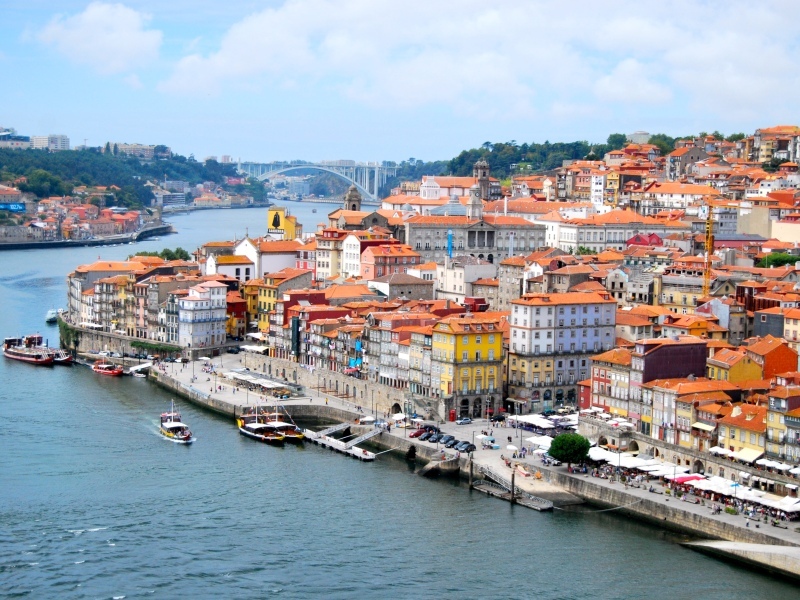 The city is famous for its dozens of port wine caves dotting the Douro River. On reaching, you'll meet your guide and taken to your hotel to spend the rest of your day exploring the city on your own. 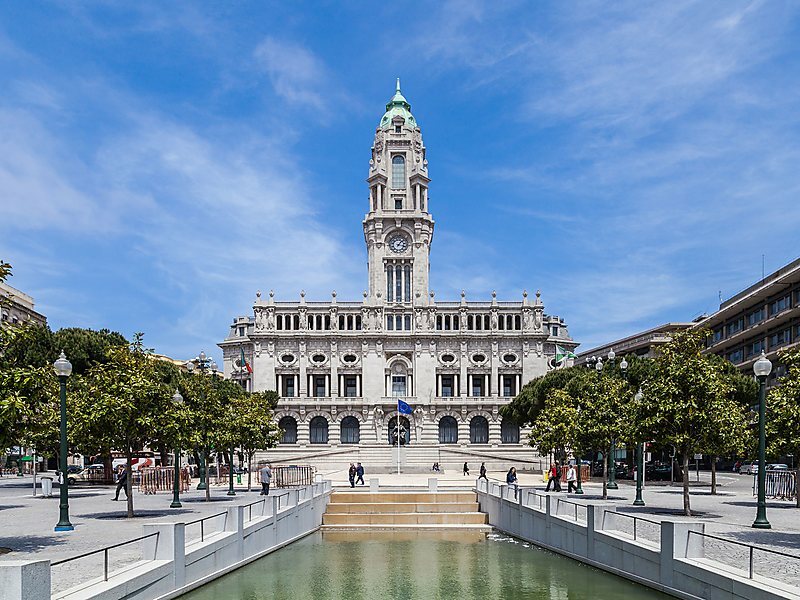 Porto is a captivating and lively city that is increasingly becoming one of the most respected tourist destinations in Western Europe. The city possesses an immense history, interesting tourist highlights, and a bustling nightlife, as well as excellent tourist facilities. 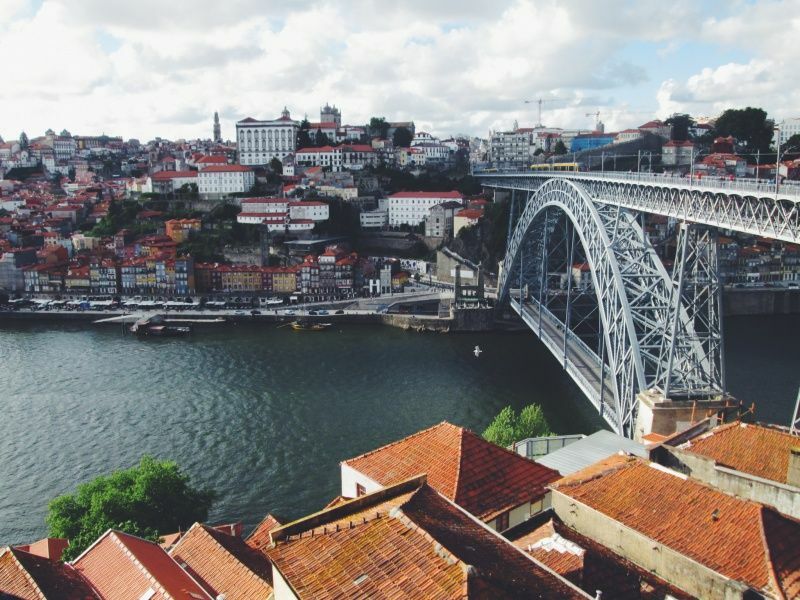 There is just so much to see and do in Porto, and this varied city will attract a wide range of tourists. 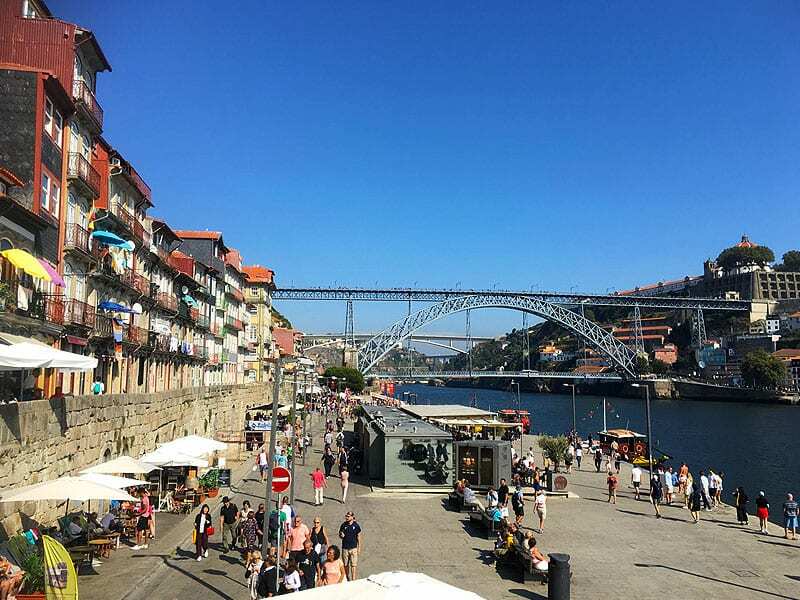 Absorb in all of Porto today with a panoramic tour of the city which is followed by a port wine tasting. 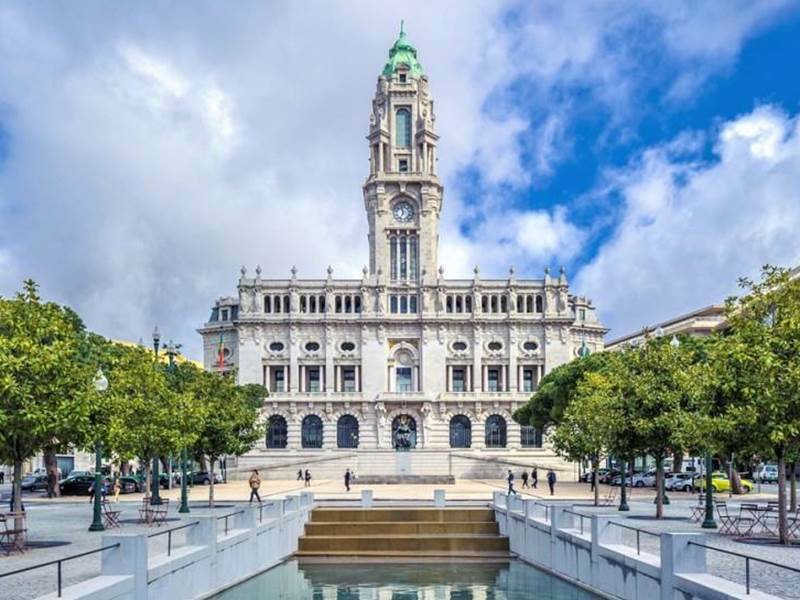 Start by exploring the city's historic heart, crossing by landmarks such as the Se do Porto and the Sao Bento train station, before you get in a car for a drive down to the buzzing waterfront at Foz do Douro and then later across the river to the Serra do Pilar viewpoint. Venture on to the port caves across the river from Porto in Vila Nova de Gaia. Here you'll have a guided tour and tasting in order to learn about port production and traditions. 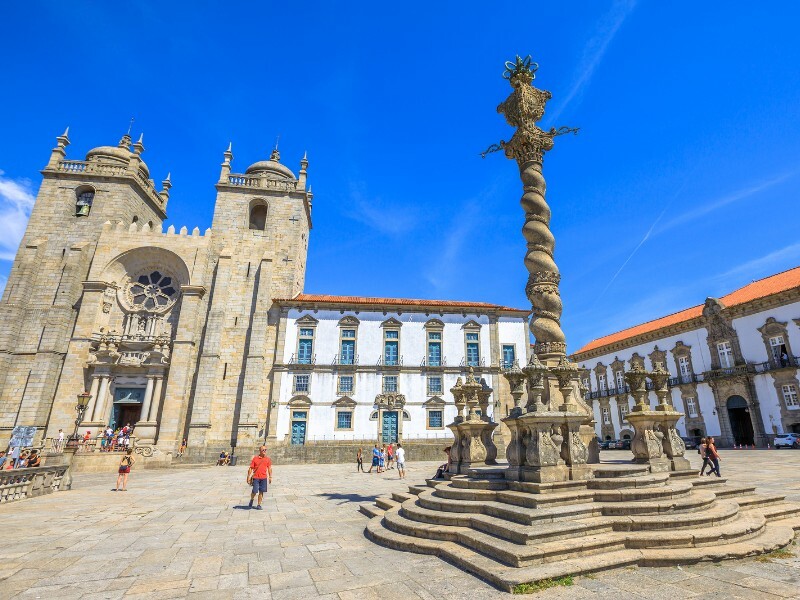 Though Porto is home to a number of port wine caves, their vineyards are north of the city in the Douro Valley, where you'll spend the entire day today. Start by moving to a winery for a morning tour and tasting, after which you'll move to a second winery for a lunch combined with wines. Later on, end your day with a third winery tour and tasting before you head back to Porto, all the while soaking in the hills and scenery of the Douro Valley. 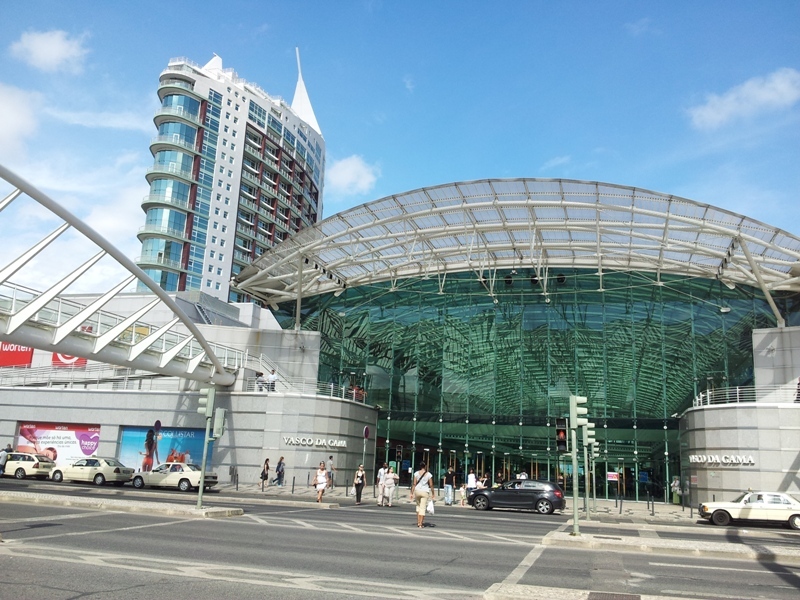 Your Portugal journey ends today as you make your way to the Porto international airport for your flight back home.